On sleepy mornings like this, waking up and selecting an outfit seem to be extra hard. My brain doesn’t want to function yet and it’s far more interested in finding a way to sneak back under the covers than color-coordinating and figuring out an outfit. Lucky for me, I recently discovered “Style Me February” on Instagram and it has made getting dressed SO much easier! 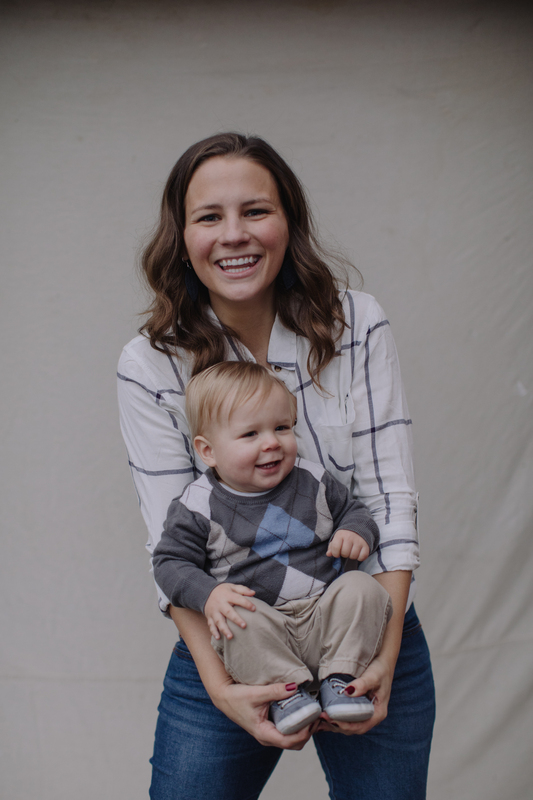 Style Me February was put together by Hilary (check out her adorable blog here) and so far I am loving it! It is a fun challenge (and sometimes very difficult–try wearing Broncos colors to a Super Bowl party while also incorporating animal print!) and helps give me ideas in the morning. Even though I had little brain power this morning, having a “theme” was a helpful way to kick-start an outfit! This is also a great challenge for me to not shop and try to find ways to achieve the daily theme without buying new things. It’s inspiring me to get creative and look for new ways to utilize the stuff already in my closet. Win-win! 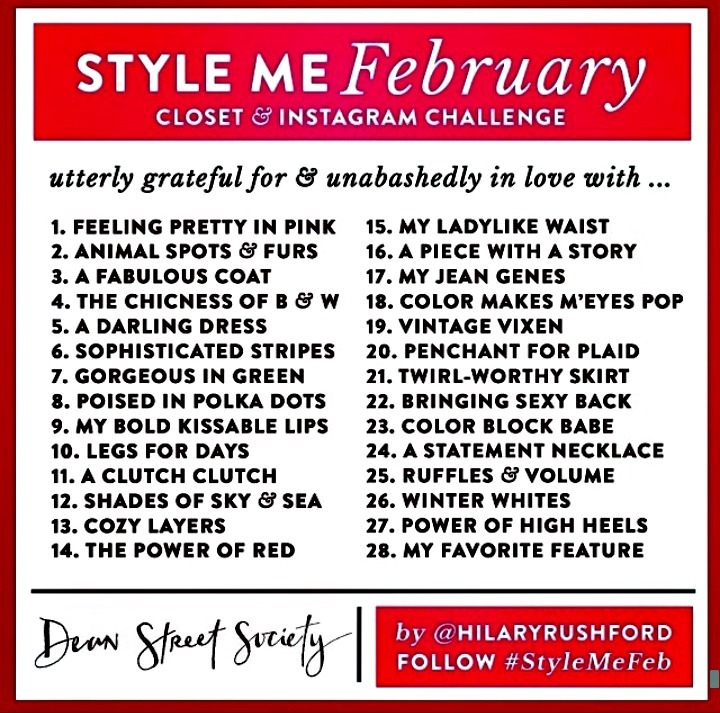 I encourage you to join me in this month-long challenge — even if you don’t want to attempt the whole thing but want some inspiration for a day’s look, check out the #StyleMeFeb hashtag on Instagram. It’s really neat to see how others style according to the day’s theme! Today’s Outfit: “The Chicness of Black and White.” As always, links to outfit pieces can be found on the “wear” page.